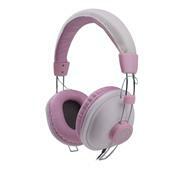 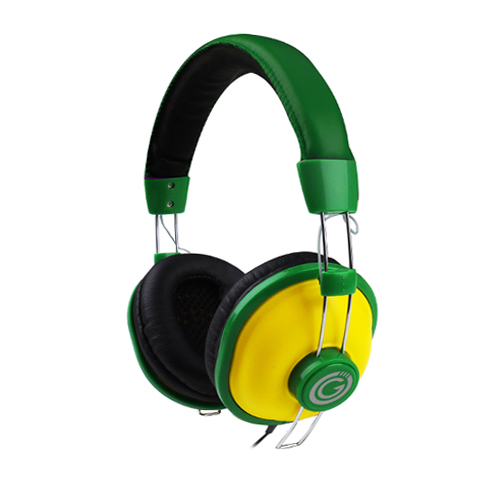 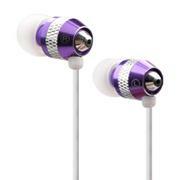 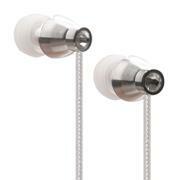 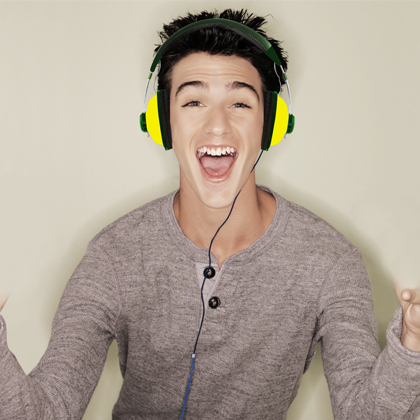 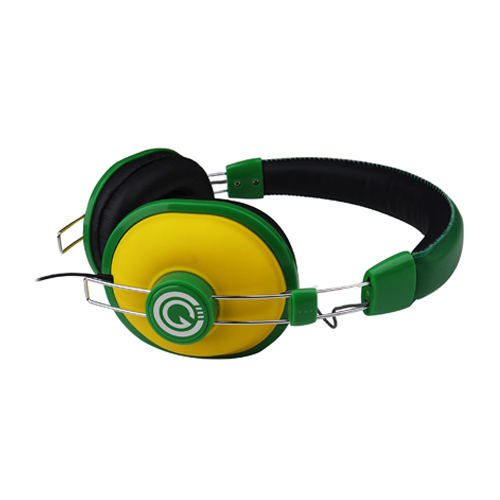 ViVid Dual Mode Headphone with 120mm cable length, which comes in 4 styles and colors. 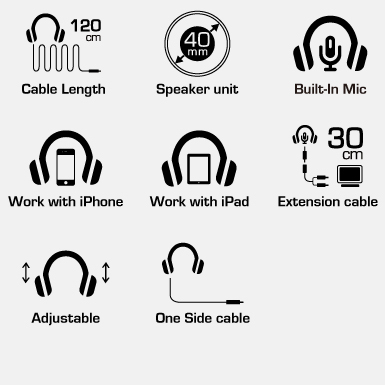 It's high performance surround sounds by using the lastest technology to provide you with a live concert superior experience. 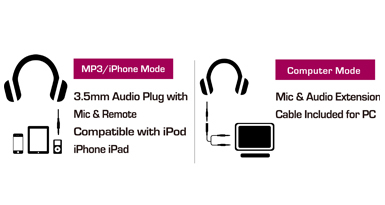 Dual Mode Microphone for iPad / iPhone / PC / MP3, now let's get to share music / skype / messenger / gaming enjoyment ! 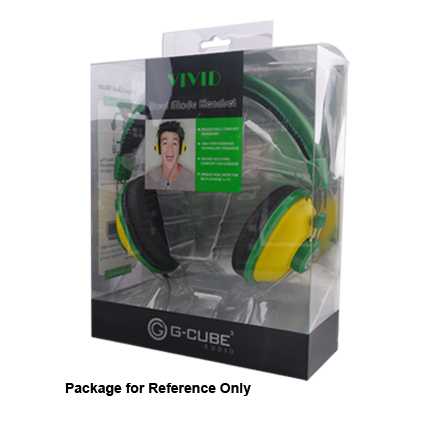 Unique headband width design, provides ideal ergonomic fit. 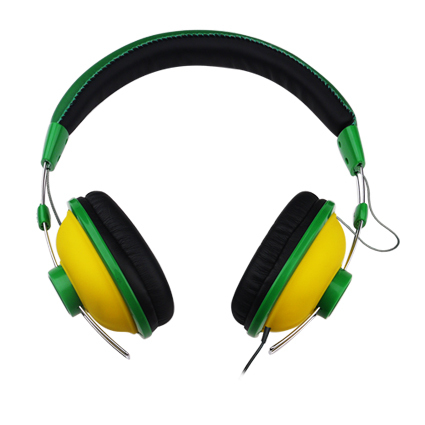 Soft leather ear pads filled with foam for comfort and good attenuation of ambient noise.